Fenerbahce Beko’s 2017 EuroLeague title trophy has now turned into a monument! 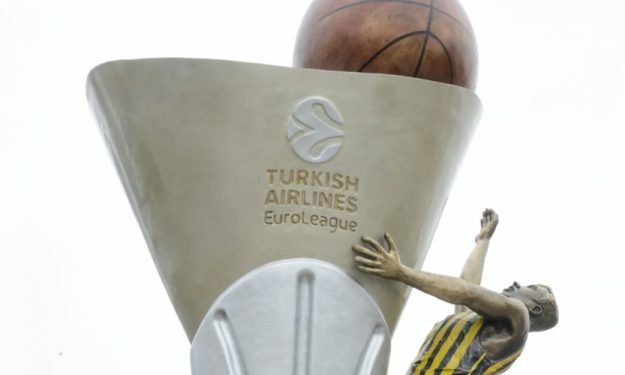 Fenerbahce Beko’s 2017 EuroLeague title has been carved to stone (literally!) and will forever be reminiscent. The team has set up a monument honoring their 2017 title in the area of Bahcelievler in Turkey. According to the news of Hurriyet Spor, the opening will take place on March 19 at 14:00, n front of the Kocasinan Police Station in Bahcelievler.